Sometimes video games are so good you want to go the extra mile to express your love! 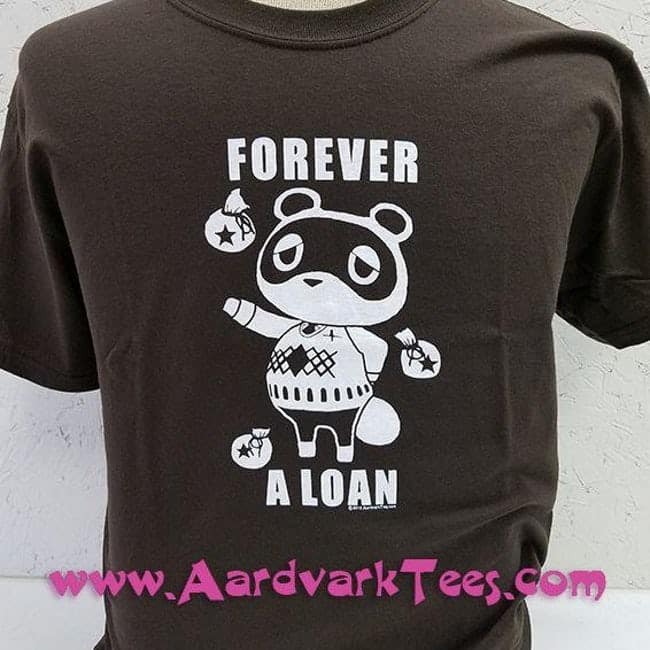 Many people do this through merchandise, and these companies know that! Nintendo has put out some pretty dope merchandise! This Mario Phone case is minimalistic in it’s design and will look cool on the back of any phone! 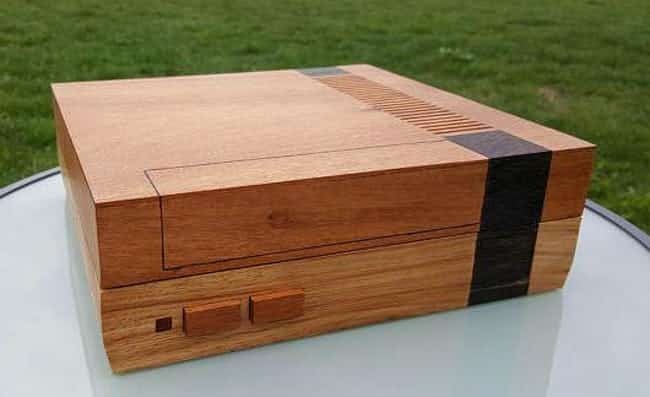 Perfect for a geeky house warming gift, for the gamer in your life! A nice night light for a gamer kid, or even if you’re an adult who’s afraid of the dark! 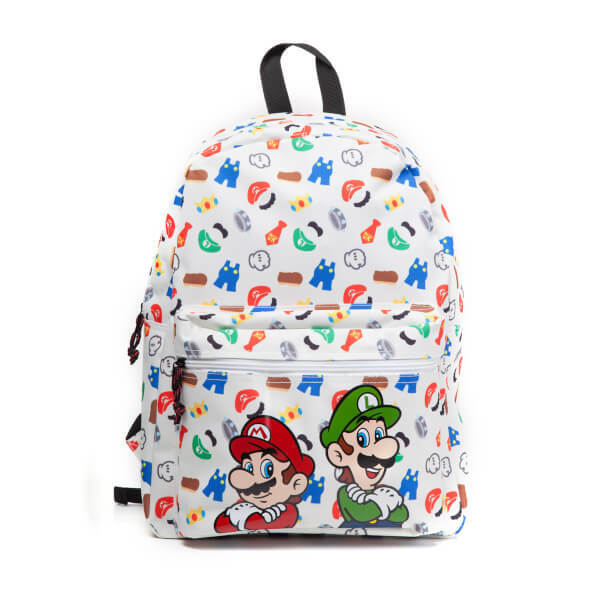 A unisex backpack that will be sure to have people pointing it out in school or workplace! 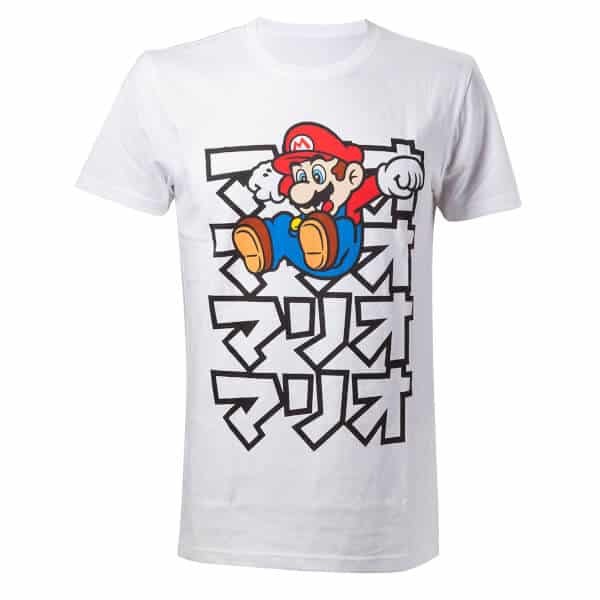 I don’t know what that text says, but the design is very unique for a Mario shirt! 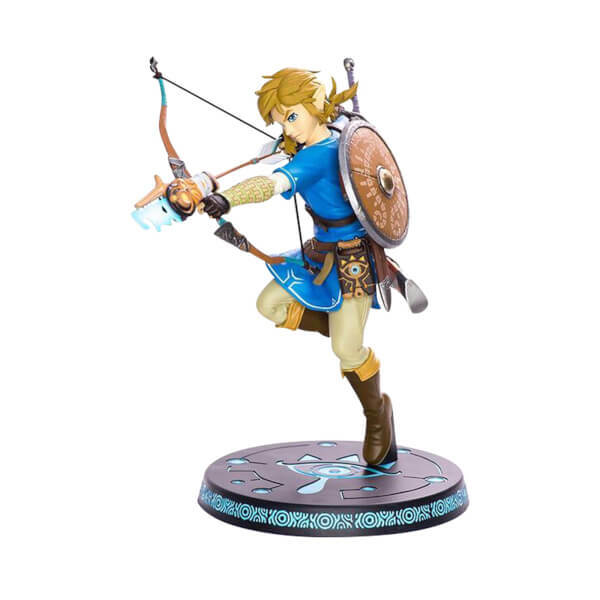 This can be the perfect mantle piece for a Zelda fan, and especially one who enjoyed Breath of the Wild a lot, which is everybody! 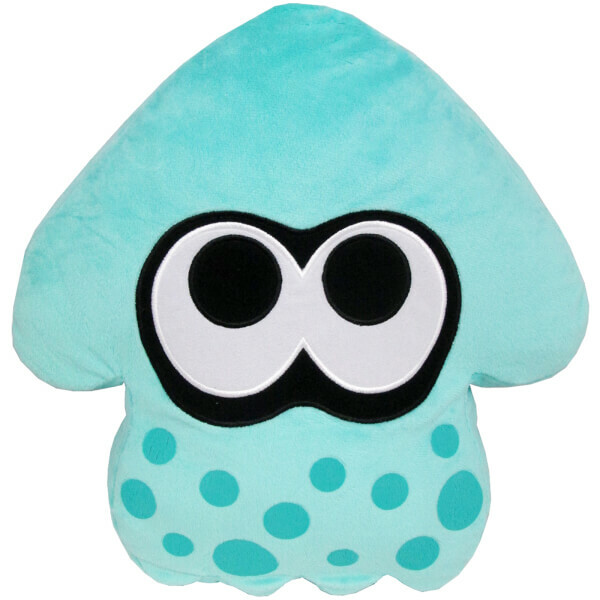 A perfect placement pillow for a Splatoon fan, and it looks comfy to sleep on! 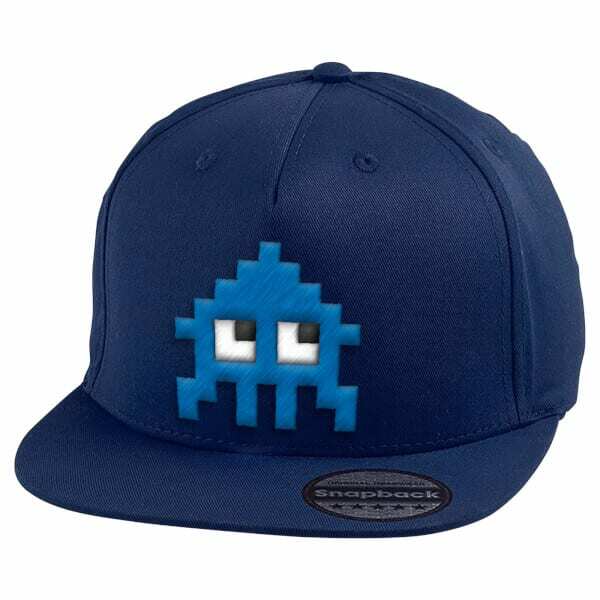 A Splatoon snapback is the perfect way to show your geekiness and have swag at the same time! 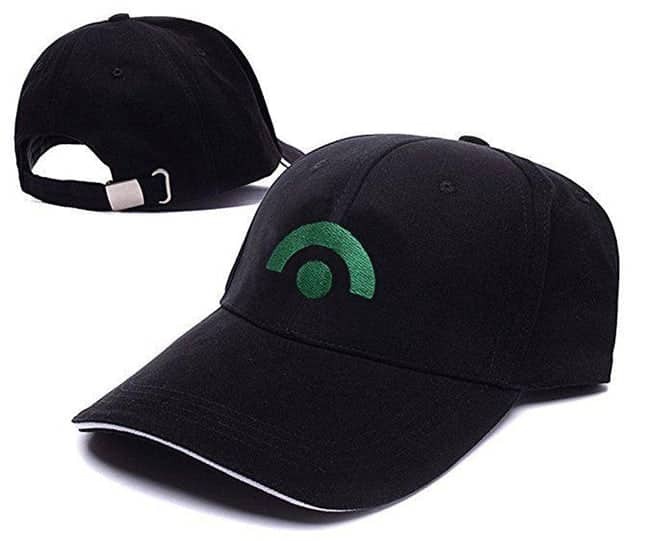 A subtle reference to the Pokemon master himself! 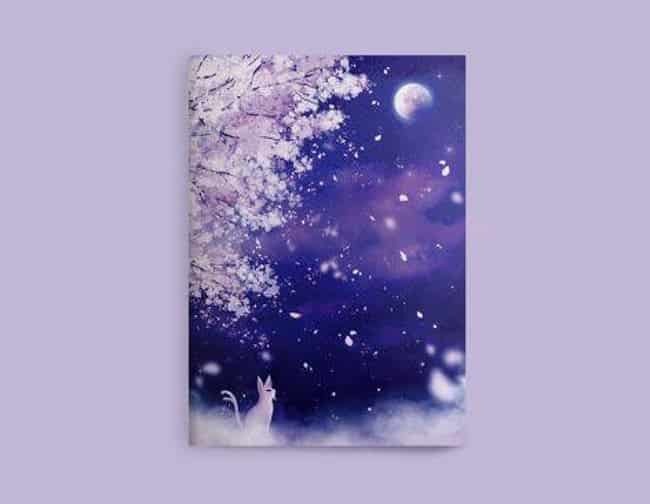 A well designed notebook that is can be a nice diary or school notebook for a Pokemon fan! 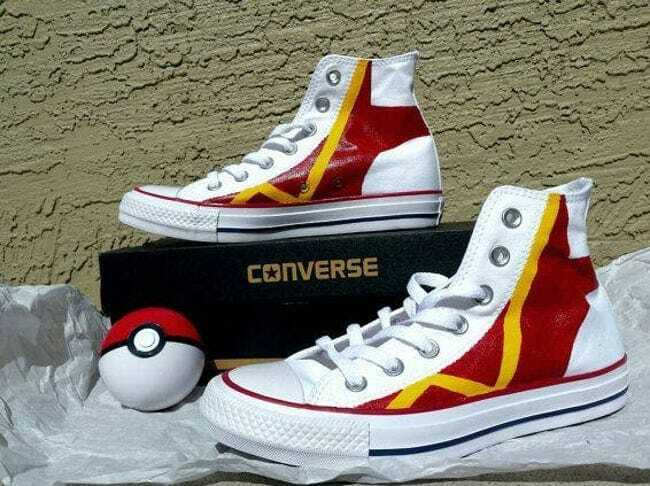 You need the right gear to become a Pokemon master, and catch them all! These will definitely help! 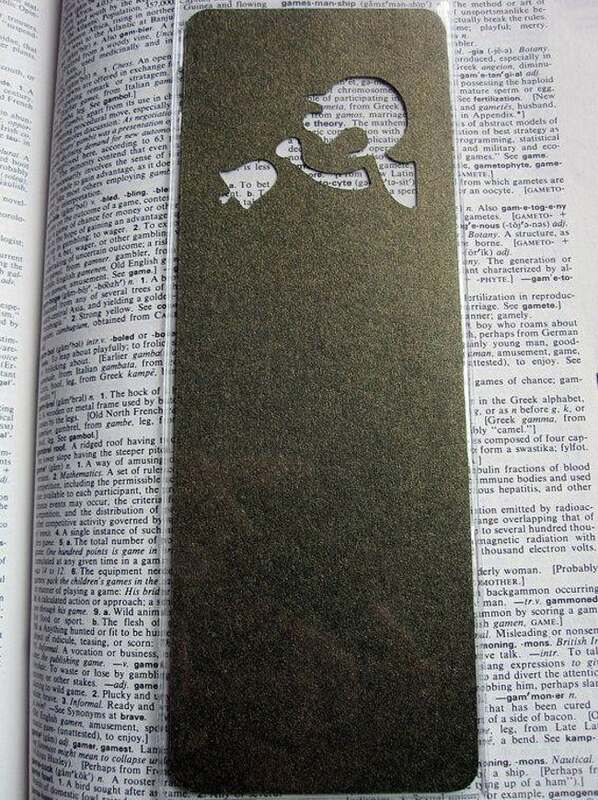 A perfect subtle house decor for the geek in your life! Good luck collecting all of these! 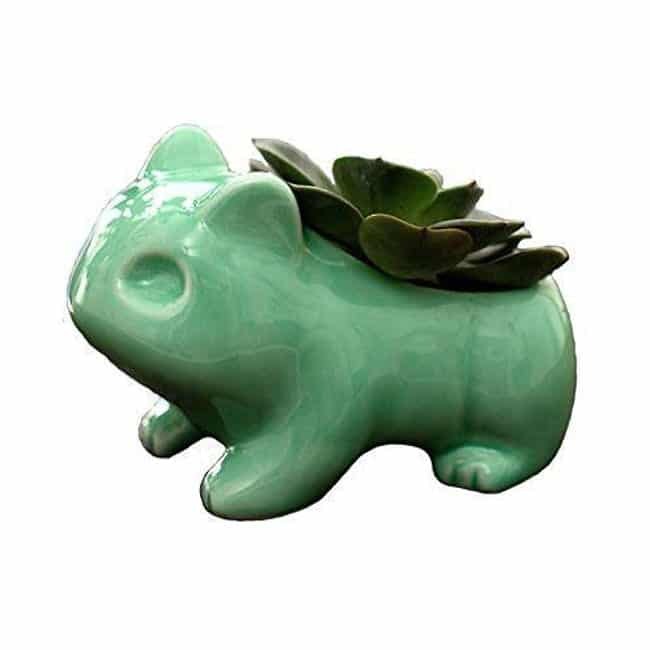 This Pokemon has always been mysterious, and it has so many different forms! 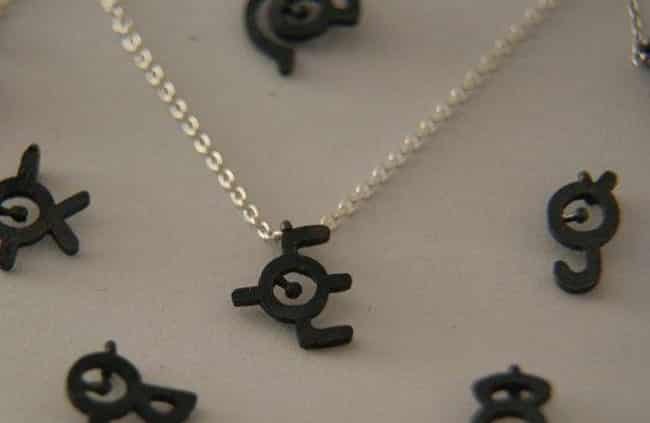 So why not have a necklace you can switch out day to day! 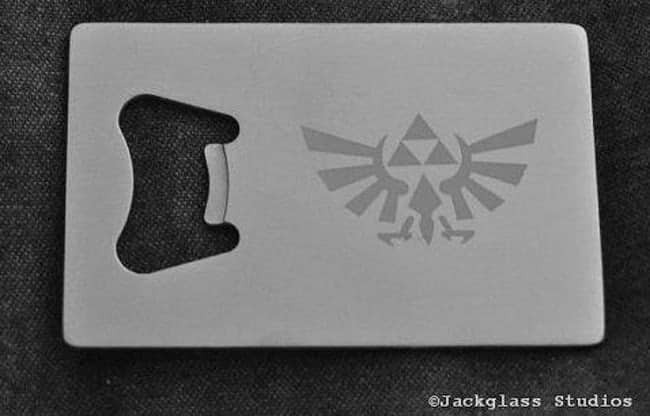 This stainless steel bottle opener is awesome with it’s minimalistic design and cheap price! 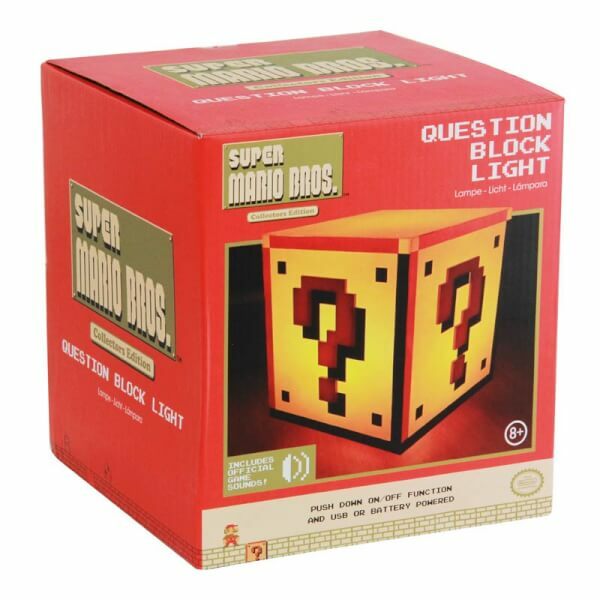 Perfect to have for parties! 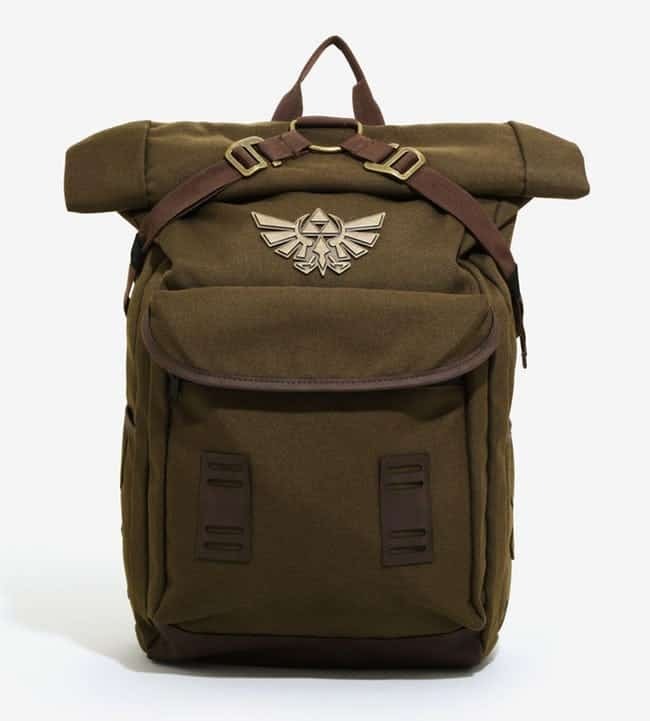 The color and the logo really make the backpack! Not to mention the quality of the backpack! 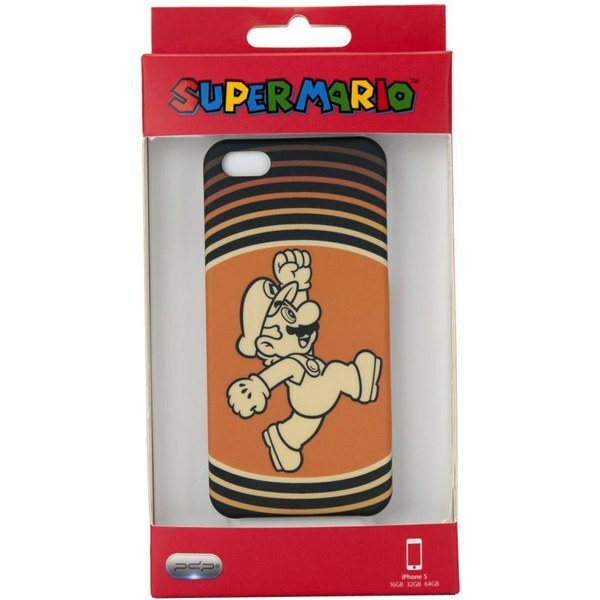 The simple design of Mr. Game and Watch, is the perfect design for something as simple as a bookmark! 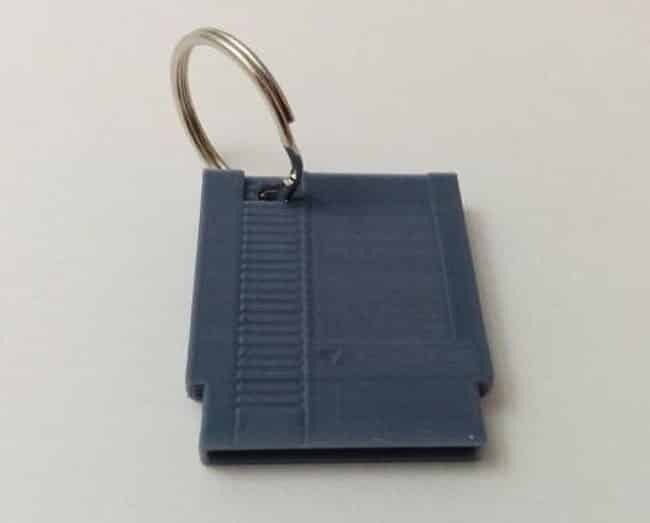 This small NES cart replica will fit perfectly on anybody’s keychain to liven it up a bit! 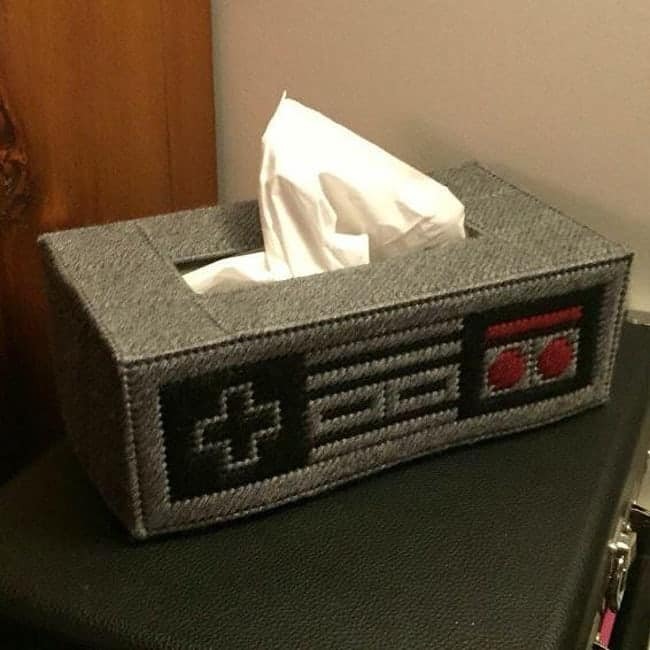 This tissue box cover is neat and can be reused for different tissue boxes! 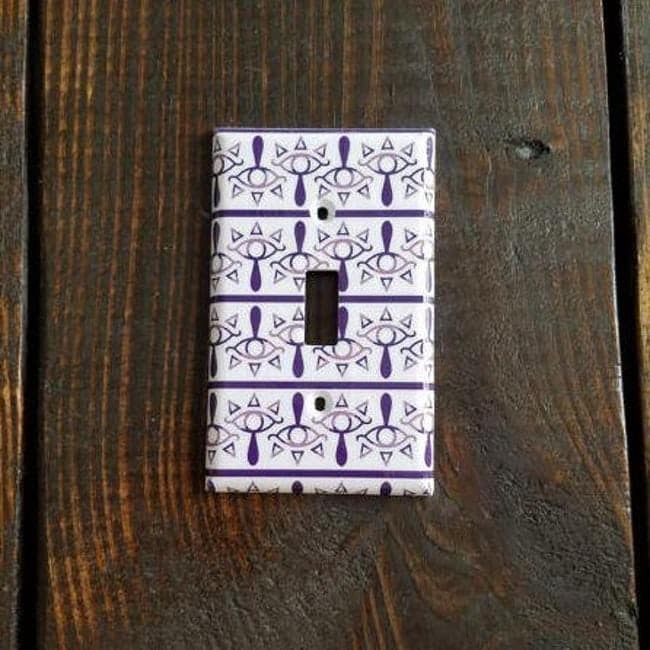 A really unique design for a unique game! 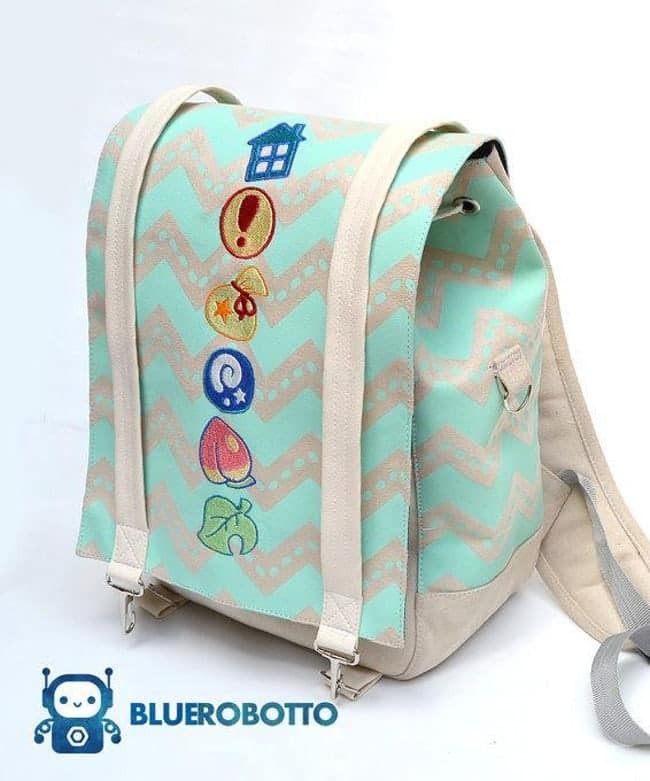 The symbols and colors are what really make the backpack! 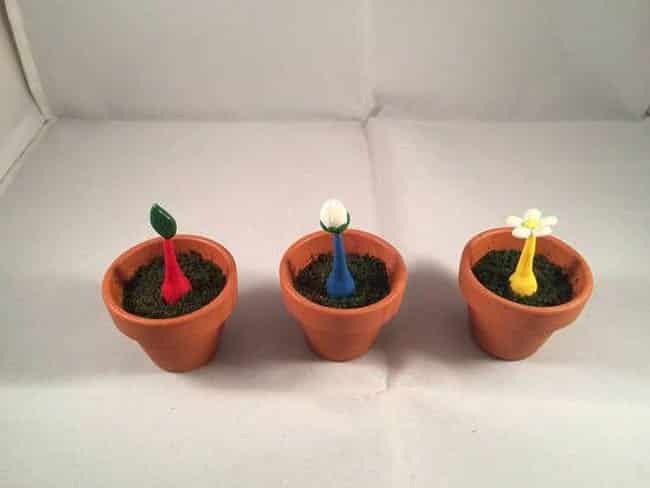 These potted Pikmin will put any middle aged women growing their own paprika to shame! 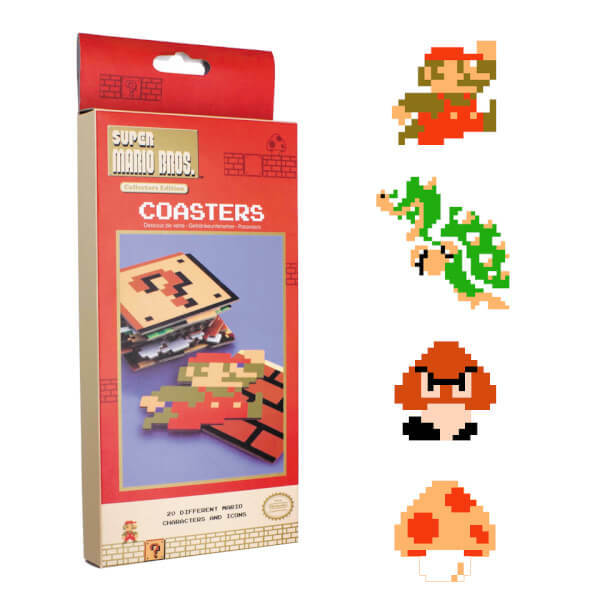 A great place to store other nerdy jewelry and attire! 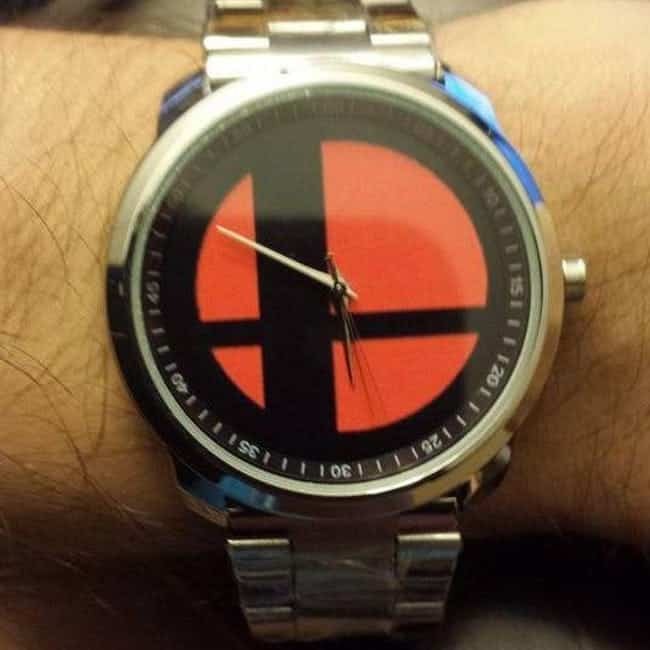 This Smash Bros. Watch is the perfect wrist accessory to remind you when you need to kick someones b*** in Smash! 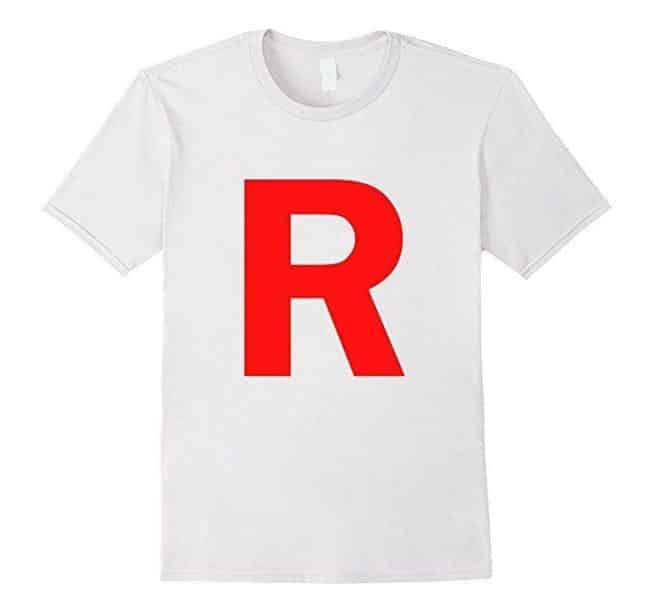 This subtle red R may seem too not known to wear, but when that one person does recognize it, it will make it worth it!